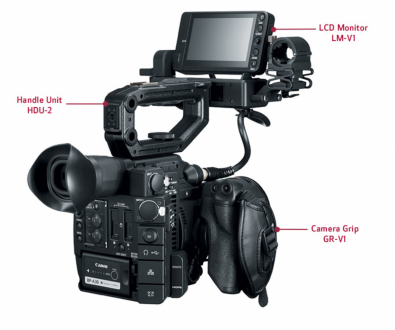 The C200 is latest addition to Canon's Cinema EOS line-up and sports a new RAW Light codec. Figure 1: Canon C200. Click to enlarge. Both cameras feature the same Super-35mm sensor, the same dual-pixel AF systems, and much the data capture systems--with one exception. The C200 features a RAW capture system that records at 1 Gbps, while the C300 Mark II captures RAW at 410 Mbps. Before looking at the C200’s RAW capture mode, let’s look more closely at that camera’s other features. 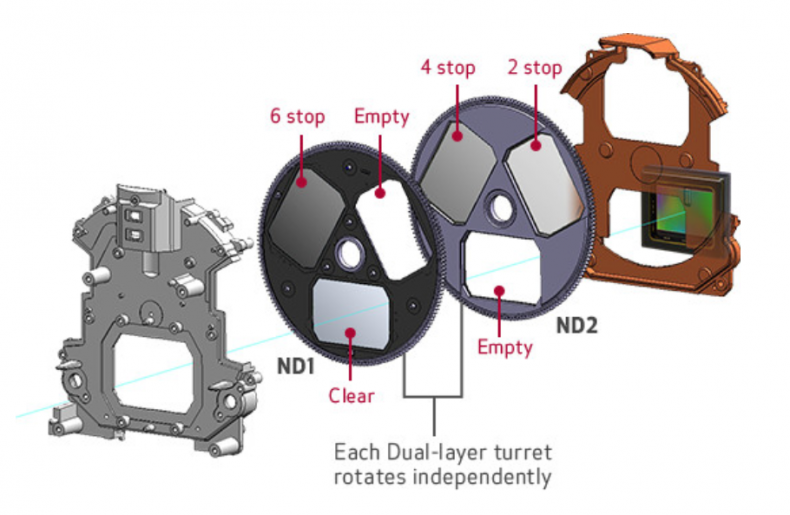 To obtain the 15-stop dynamic range provided by the C200, Canon redesigned the low end of the Canon Log curve. The new curve is called Canon Log2 and is shown by Figure 2. Figure 2. Canon Log2 Gamma. Click to enlarge. To better support HDR capture, the sensor has built-in analog gain control from its Base ISO of 800 to ISO 102,400. Exposure latitude throughout this range is 6.3-stops over 18-percent gray and 8.7-stops below gray. The C200’s ISO can be reduced to ISO 400, ISO 200, ISO 160, and ISO 100. The full performance range using Canon Log2 from ISO 100 to 102,400 is shown in Figure 3. Figure 3. Canon Log2 Performance from ISO 100 to ISO 102400. Click to enlarge. ISO values lower than the Base ISO enables shooting with large aperture settings to obtain a shallow depth-of-field even under bright sunlight. The C200 handles very bright sunlight with its dual wheel glass ND filter shown in Figure 4. In Normal mode 2-, 4-, and 6-stops of light reduction is possible. In Extended mode, 8- and 10-stops are available. Figure 4. C200 ND Filter Provides 2-, 4-, 6-, 8-, or 10-stops of Light Reduction. Click to enlarge. Figure 5. 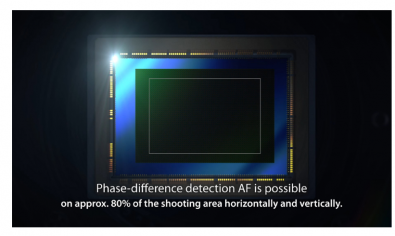 C200’s Sensor-based Dual Pixel Phase-difference AF. Click to enlarge. Figure 6: Dual Pixel AF Operation. Click to enlarge. By using “one-touch” AF, a shooter gets the advantage of dual pixel AF and the stability of manual focus while shooting. 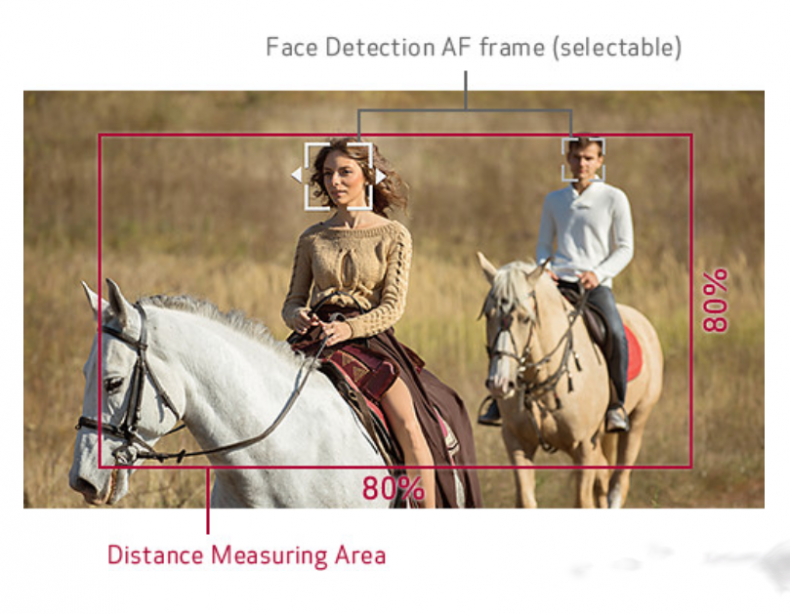 Figure 7: C200’s Face Detection Function with Dual Pixel AF. Click to enlarge. 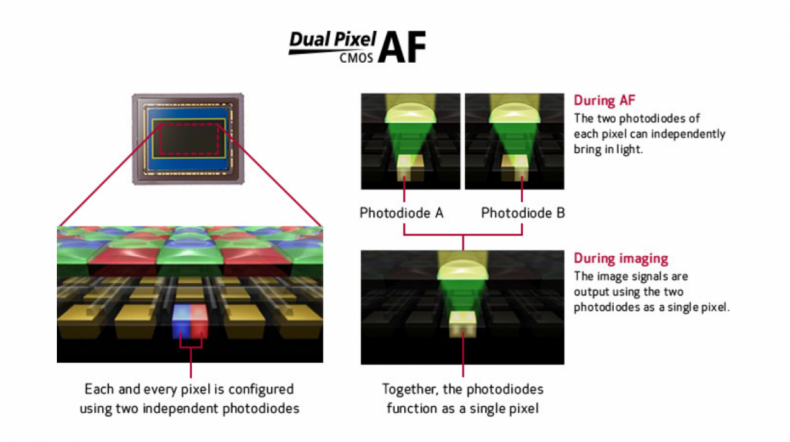 Figure 8: Dual Pixel AF System Supports MF. Click to enlarge. The C200 can record with a number of frame resolutions, bit-depths, chroma sampling, compression types, and frame rates. Figure 9 presents these options. Figure 9: MP4 and XF-AVC Recording Options. Click to enlarge. Looking at Figure 9, you’ll see there are four performance levels: 35 Mbps (MP4), 45 Mbps (XF-AVC), 150Mbps (MP4), and 160Mbps (XF-AVC). All four data rates support YCrCb 4:2:0 at 8-bits (UHD and HD) and at frame rates from 24fps to 59.94fps. The long-GOP MP4 codec is H.264-based and provides data rates of 35 Mbps for 1920x1080 HD and 150 Mbps for 3840x2160 UHD. Two channels of 16-bit ACC audio are recorded with the video. 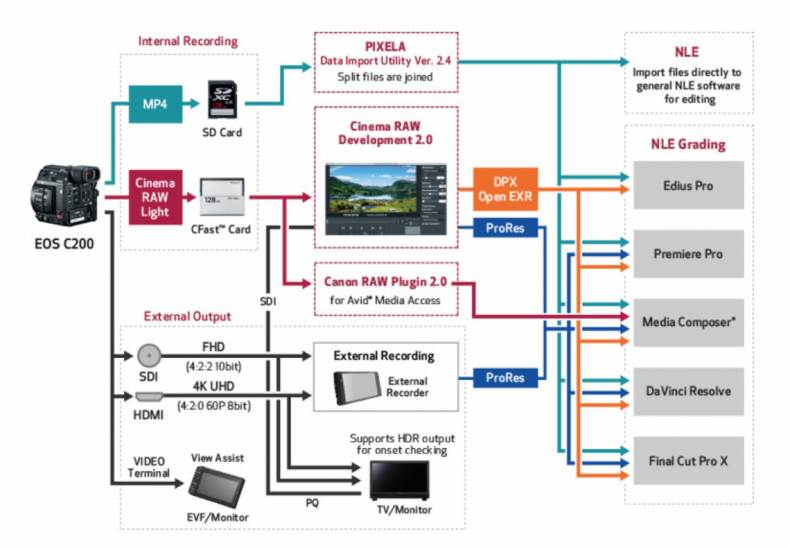 Canon’s XF-AVC codec also records H.264-based files, but in an MXF wrapper. These files could not be played with Apple’s QuickTime player— although VLC could play the files. Four channels of 16-bit or 24-bit LPCM audio are recorded with the video. Figure 10: C200’s Multiple Gamma Settings. Click to enlarge. Figure 11 displays the various color matrices supported by the C200 when recording using the MP4 and XF-AVC codecs. Figure 11: C200’s Multiple Matrix Settings. Click to enlarge. Because I had already reviewed the C300 Mark II), I didn’t work with C200’s MP4 and XF-AVC codecs. Both the C300 Mark II and the C200 record RAW data. The C300 records at 10- or 12-bits. Recording 12-bit RGB data to a CFast 2.0 card at 410 Mbps provides high-quality source files. The C200 also records RAW, but quite differently. Canon calls the C200’s RAW, Cinema RAW Light. As shown by Figure 12, “Light” refers to the amount of data each frame requires. 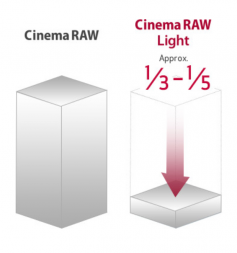 According to Canon, each frame of Cinema RAW Light requires 1/3rd to 1/5th the amount of data as does the C300 Mark II CinemaRAW system. Figure 12: Canon Cinema Light Compression. Click to enlarge. Figure 13: DCI 4K Cinema Light Recording with 2K MP4 Proxy. Click to enlarge. Figure 14 shows the frame rates available with 10- and 12-bit DCI 4K. Under 30fps, 12-bit data are recorded. At 50 fps and 59.94 fps, 10-bit data are recorded. Figure 14: DCI 4K Recording with 10- and 12-bit Data. Click to enlarge. Figure 15 shows the nature of the optional 2K (2048x1080) proxy video that can be recorded to an SD card. Figure 15: Optional 2K (2048x1080) Proxy MP4 Video. Click to enlarge. Figure 16 presents multiple workflows for Cinema RAW Light. Figure 16: Multiple Workflows for Cinema RAW Light. Click to enlarge. The key to working with Canon’s new Light RAW is their Cinema RAW Development 2.0 application for Windows and MacOS. See Figure 17. Figure 17: Canon Cinema RAW Development 2.0 Application. Canon’s software supports four functions. 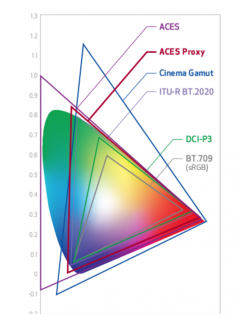 It is able to read the 10- and 12-bit .CRM Cinema Light RAW data files from the C200; it supports (Figure 18) ACES, Canon’s Cinema Gamut, BT.2020, and DCI-P3 color spaces; multiple Gamma curves; and provides control for the way RAW is to be treated on import. Figure 18. Color Spaces Supported by Cinema Light RAW Data Files. 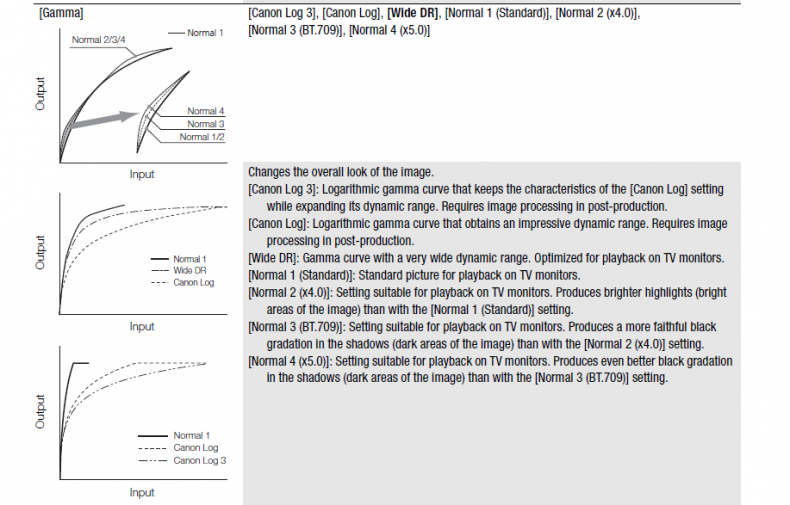 Gamma curves supported include: Canon Log2, Canon Log3, BT.709, Wide DR, and DCI. (Note, Log2 is only available from Cinema Light RAW Data Files. )Using the application’s sliders, you can define Color Balance, White Balance shift, Brightness, and image Sharpness. From the application you can chose to export 16-bit DXP or 10-bit DXP. I exported 10-bit DXP for use with Media Composer | Fast. (MCF cannot input 16-bit DXP files.) Because DaVinci Resolve 15 can import .CRM files, I used its RAW controls to define each scene’s settings. The concept of a camera offering two types of recording, one for everyday work and one for less frequent Cinema quality productions is a great idea. I suspect, however, a shooter who is talented enough to shoot DCI 4K productions is going to want something better than 8-bit 4:2:0 when shooting their everyday work. To me that means, at minimum, offering 10-bit XF-AVC so Canon Log3 Gamma is a viable option. With only 8-bit data, the best Gamma option is Wide DR.
A more optimal recording solution for working with Log captures would be an upgrade to the C200 that supported 10-bit 4:2:0 (or 10-bit 4:2:2) XF-AVC data files written to SD cards. Yet another option would be for the C200 to support 10-bit 4:2:2 data from its HDMI port so an external recorder can be used for recording to ProRes 422. Steve Mullen is a video consultant and writer with a wealth of experience in video editing, grading and camera technology. His other articles on The Broadcast Bridge can be located via our home page search function. Search for "Steve Mullen". 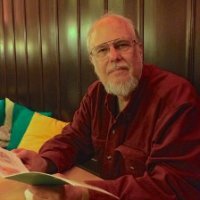 Steve Mullen has other educational resources available on; color grading and editing systems at this Scribd website.